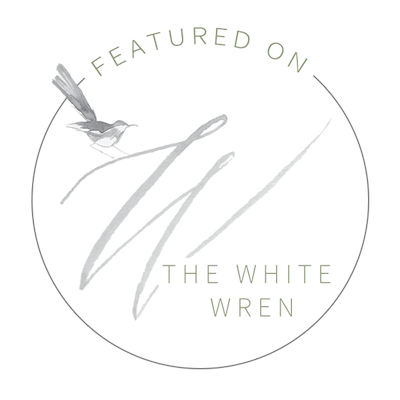 So excited to have my first feature at The White Wren! It was an honor to photograph Kenzie Packrall and her husband Preston. She's a fellow photographer who is very talented and actually did my maternity session last year. To see more from this session and read about how these two met, click below!